A FORMULA LIKE NO OTHER. As a unique mix of aerospace-industry lubricants that was formulated specifically for firearms, the MC-10 system delivers unrelenting protection from -65 all the way up to 650 degrees. It doesn’t look or feel like other formulas—and it doesn’t break down like other formulas when things get heated. When the mission is critical, MC-10 delivers without compromise. Make sure your gun is unloaded. 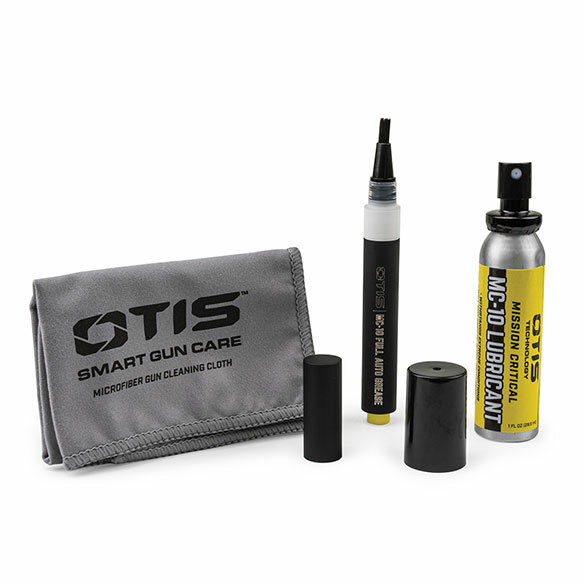 Spray the MC-10 Lubricant onto the inner workings of your firearm to leave a thin layer. When needed, use MC-10 Cleaner to remove built-up carbon, fouling and debris.